The Madagascar Library is the private collection of Daniel Austin who has been deeply interested in Madagascar since the late nineties. Daniel is 39 and lives near London in the UK. He is Secretary of the Anglo-Malagasy Society and a collector of writings on a broad spectrum of Malagasy issues. The collection currently holds some 4,797 catalogued items including 984 books, 1,425 periodicals and 184 maps. Also held is a wide range of newspaper cuttings, academic papers, and various audio and video recordings. Daniel has visited Madagascar annually since 2004, often for three months at a time. He is author of "Madagascar: The Bradt Guide" (since the 9th edition) and "Madagascar Highlights" (first published 2012), and coauthor of "Madagascar Wildlife" (4th edition, 2014). To contact him visit the contact page on this website. Interest in the collection is warmly welcomed. Researchers requiring to consult library material that would be difficult to obtain elsewhere should contact Daniel to make arrangements. Donations of any Madagascar-related books or other items will be most gratefully received. 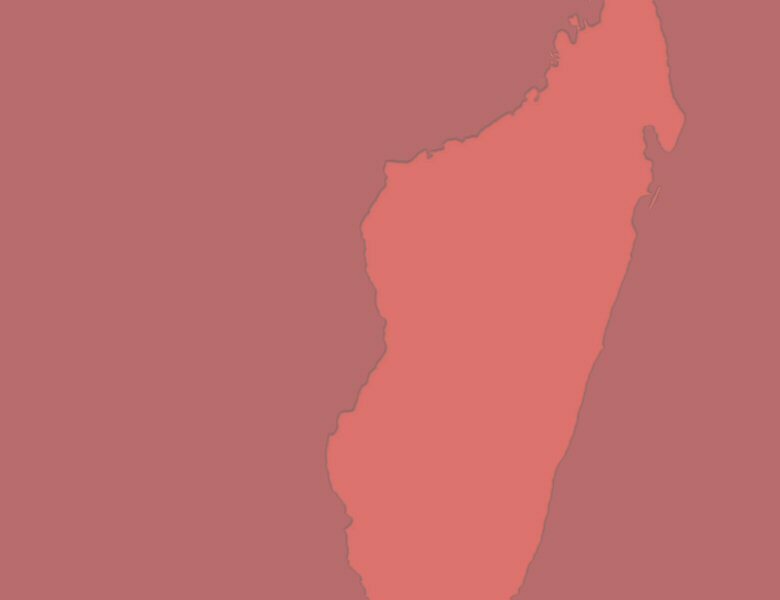 Madagascar is a deeply fascinating country. So remarkable is this Indian Ocean island that it has been called the "eighth continent". Yet, despite being the fourth largest island on the planet – almost a thousand miles in length – it is all but unknown to the majority of citizens of developed nations.